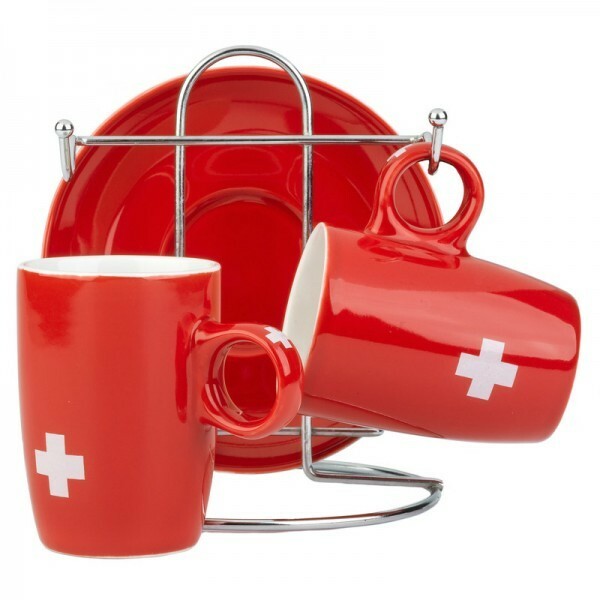 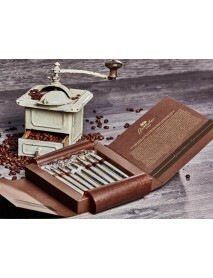 Barista's Espresso Sampler - Although Switzerland does not grow coffee, the Swiss are the world's largest exporter of coffee. 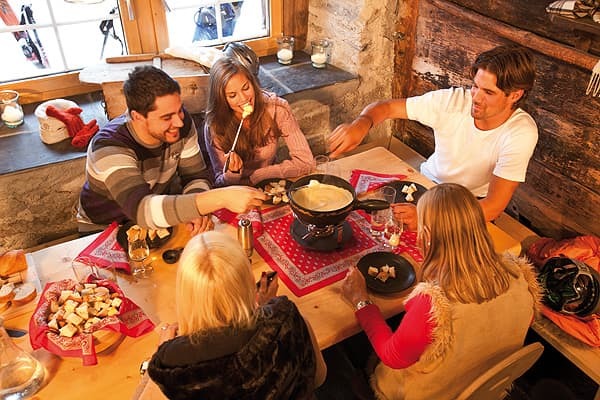 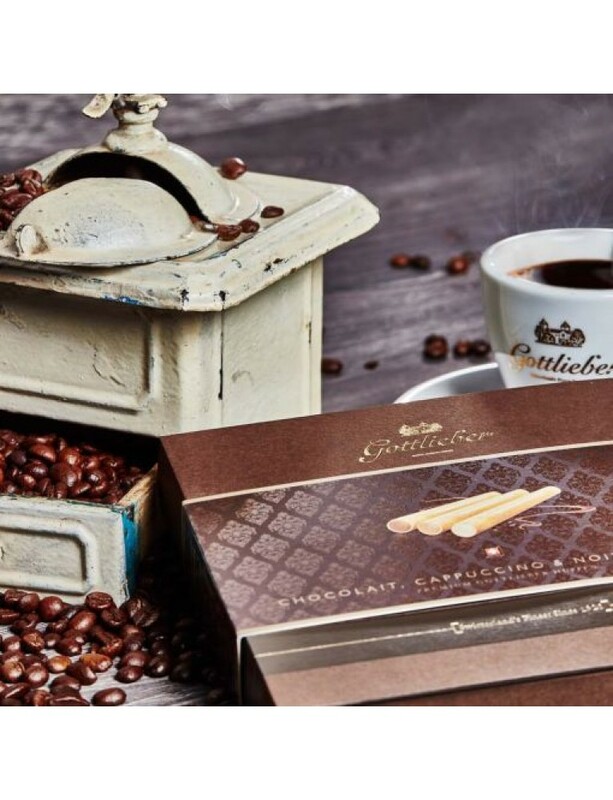 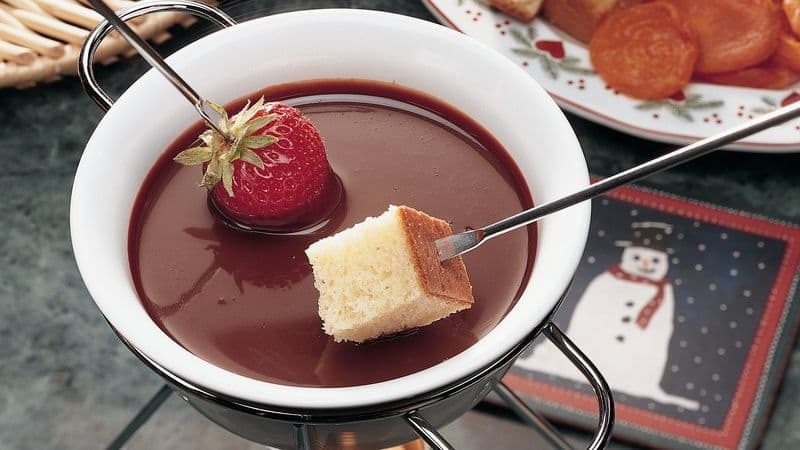 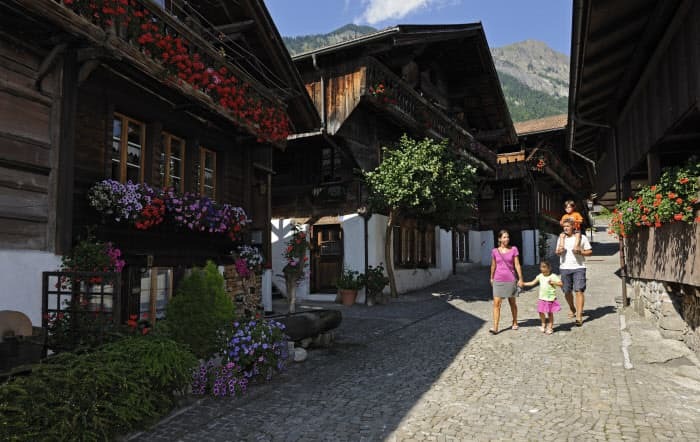 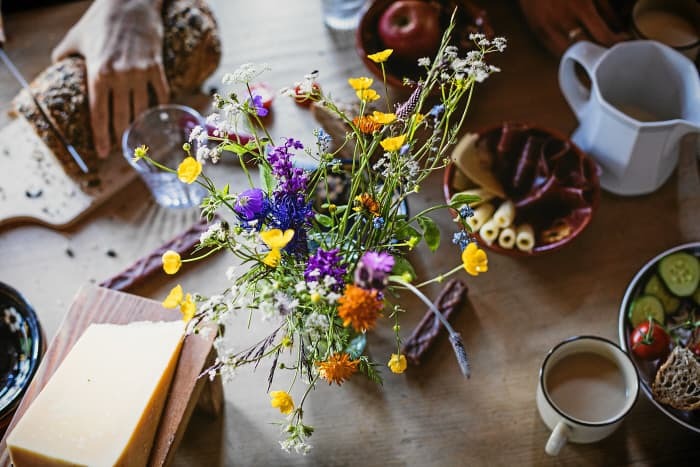 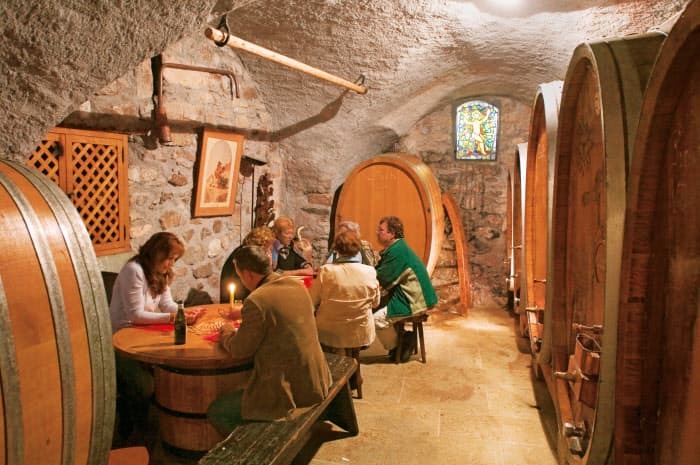 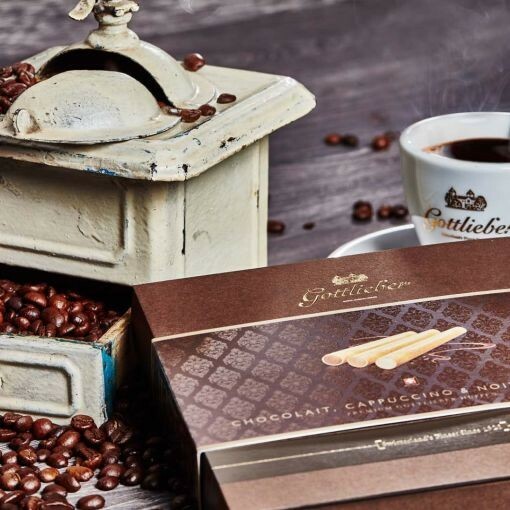 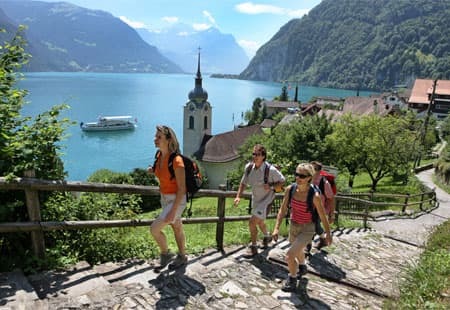 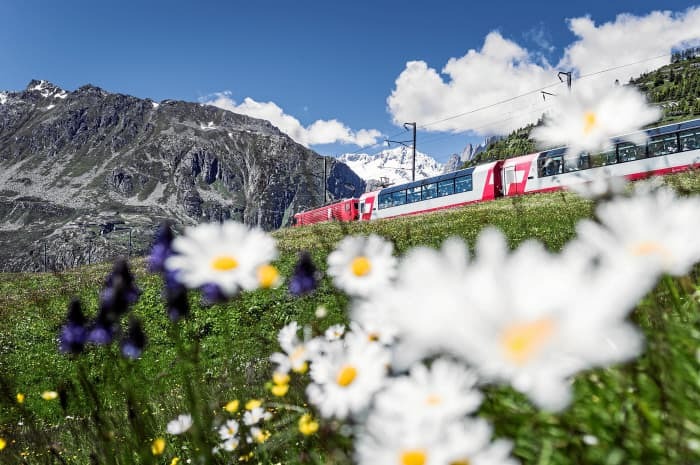 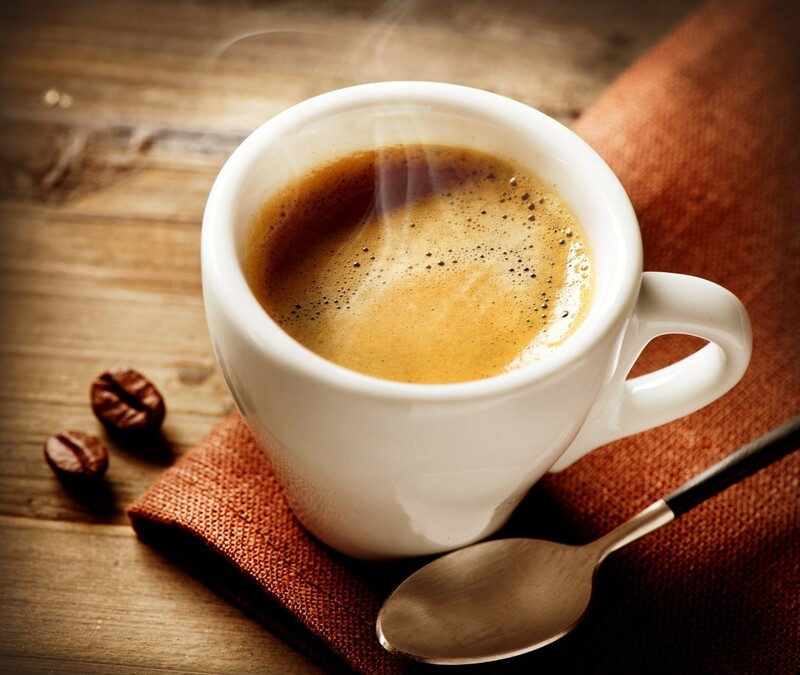 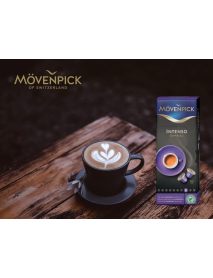 The art and tradition of importing select coffee from around the world, the unique blends and the roasting processes make Swiss coffee a true specialty. 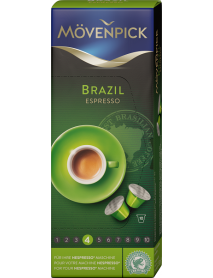 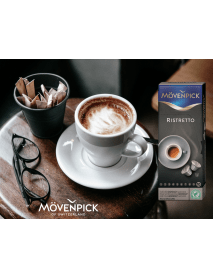 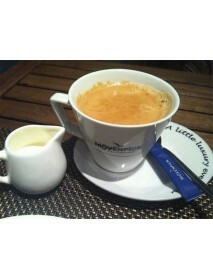 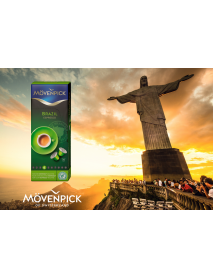 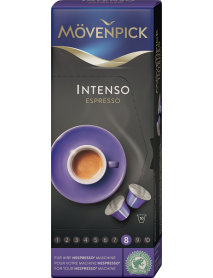 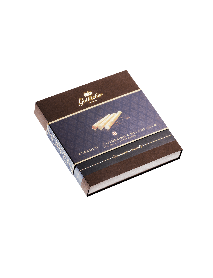 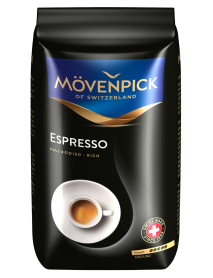 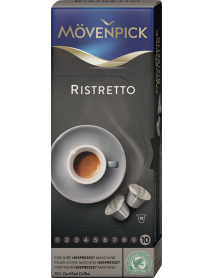 - 1x Pack, 10 capsules, Mövenpick - Espresso "Ristretto"
- 1x Pack, 150 g, Gottlieber Hüppen - Amaretto, Irish Cream "Premium"